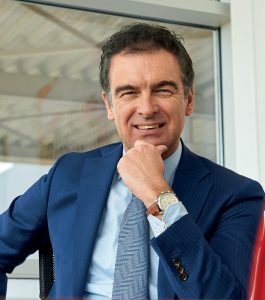 As part of its first steps into Africa, Dutch multinational Royal Reesink, one of the world’s largest distributors of high-quality equipment across several industries, has acquired the shares of Smith Mining Equipment, a South African importation and distribution company representing leading global brands. 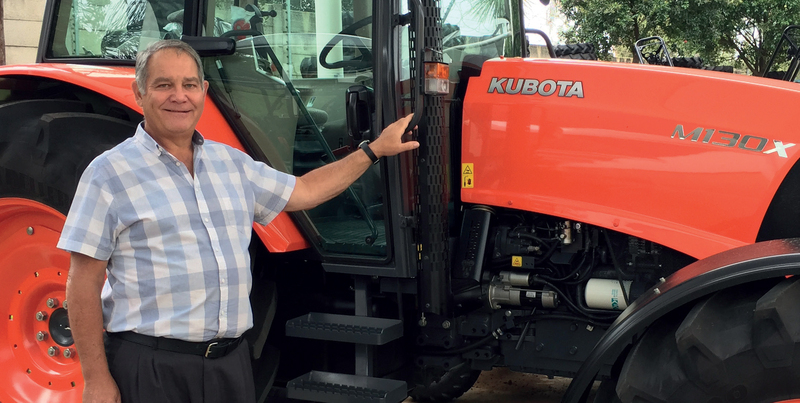 Royal Reesink B.V., a leading global distributor of high-quality machines for agriculture, landscape maintenance, golf courses, warehouse fittings and the civil engineering industry, is taking its first steps on the African continent through the acquisition of Smith Mining Equipment shares. 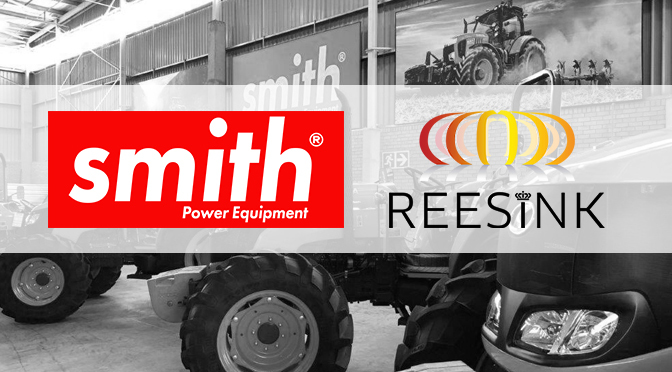 Smith is a leading supplier of globally-renowned equipment brands in southern Africa. 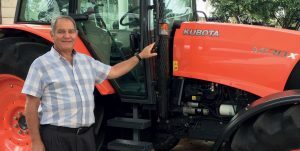 The development dovetails with Royal Reesink’s plan to develop further into a supplier of equipment in the broadest sense of the term in markets that are interconnected. Gerrit van der Scheer, CEO of Royal Reesink, says innovation, sustainability and respect for people and planet remain central to this endeavour. “Africa is seeing tremendous growth across our market sectors. There is a high related demand for cleaner, smarter and more efficient machines and innovative processes. Royal Reesink responds to this demand by offering, for example, smart farming, connectivity, measurability, the use of big data and smart logistics solutions. We combine specialised knowledge and as a result Royal Reesink and Smith can together provide innovative and sustainable solutions that are good for people and planet,” says Van der Scheer. Through its 160 employees and several branch locations across South Africa, Smith Power has over the years continued to bolster its equipment offering through distributorship agreements with leading international brands. A large portion of its client base comprises private golf courses, agricultural companies, vineyards, logistics and mining companies, among others. In addition to TORO, Smith’s range consists of brands including KUBOTA, CLUB CAR, KIPOR, BAOLI, POLARIS, EGO Power+ and LINHAI. In line with its compact approach, Smith Power recently added a range of new products from several new international partners, namely AUSA, and Italian attachment manufacturer, Cangini. The new distributorship agreements with the internationally-renowned brands further reiterates the local distributor’s pioneering position in the southern African compact market. Smith is furthermore engaged in talks with other European brands concerning expanding its distribution in South Africa. Wally Bergmann, Manging Director of SPE, says the development will further enhance Smith Power Equipment’s one-stop shop approach to the provision of leading equipment brands in southern Africa. “The two organisations are powerhouses in their own rights. After years of operation in the market, we have garnered the necessary know-how of the market and have built trust with our customers over the years. We will be able to give Royal Reesink an immediate foothold into Africa. On the other hand, Smith will also tap into Royal Reesink’s international knowledge to further bolster the business’s standing,” says Bergmann. 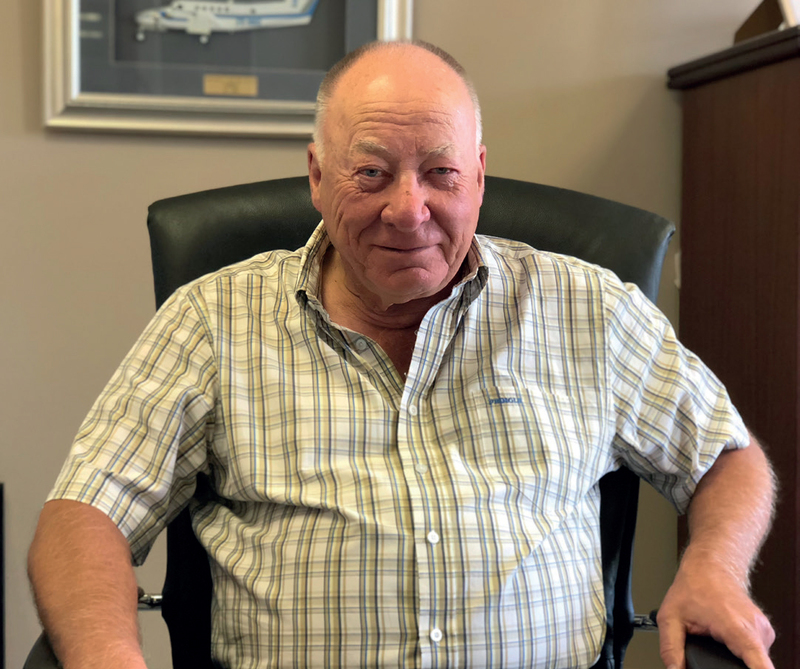 Royal Reesink believes strongly in local management and Smith’s current management team will consequently remain responsible for the day-to-day business operations. However, Smith’s activities will be placed within Royal Reesink in Reesink Africa B.V. Please see PDF of the welcome letter from Royal Reesink. Welcome Magazine – Nov 2018. This article is featured in the Tees and Sandwedges – March 2019.